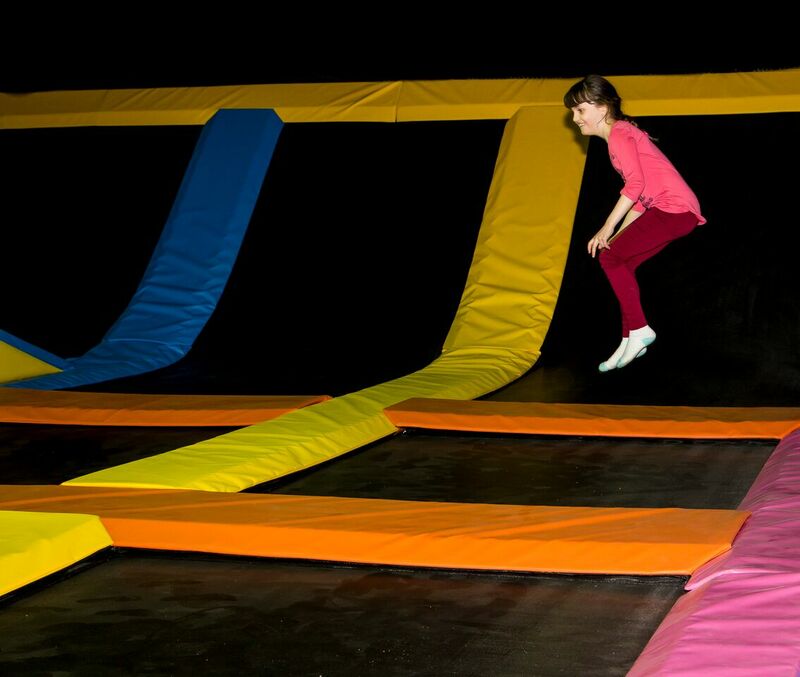 If you think indoor playgrounds and trampoline parks are only for big cities, think again. 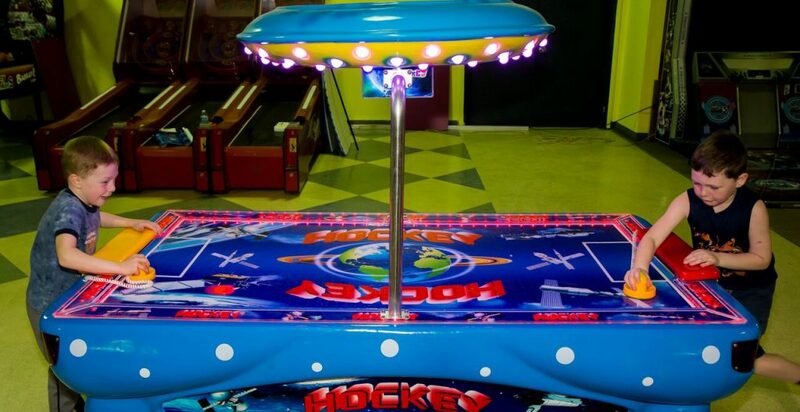 Lanark County is now home to one of the Ottawa Valley’s largest indoor play areas, Kids World. 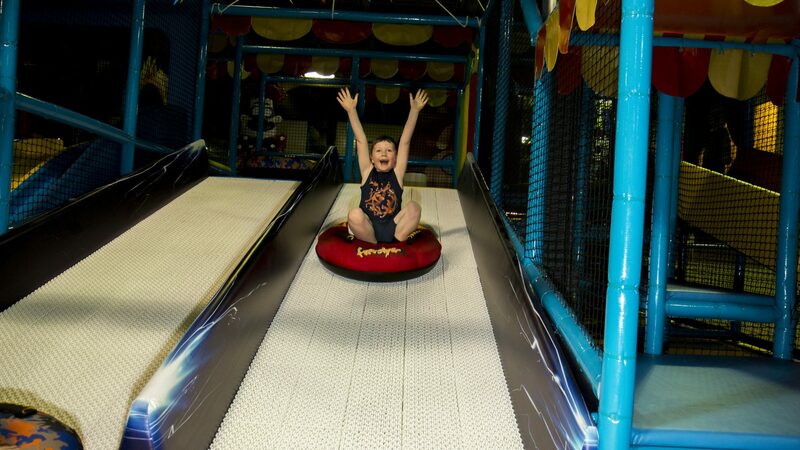 Located in beautiful Carleton Place, only 20 minutes from the City of Ottawa, Kids World offers fun and excitement for all ages, whether you’re 2 or 92! Indoor play areas are a popular destination for families, and Kids World is on track to provide even more ways to meet the recommended 60-minutes per day of physical activity, year-round. 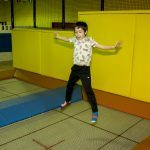 At Kids World, young people can get moving no matter the weather conditions, whether it’s climbing a jungle gym, jumping on a trampoline, or dancing with an interactive video game. 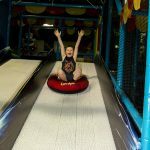 With 24,000 square feet of space to roam, Kids World has something for every age and interest, and all of it is brand new and using cutting-edge technology. 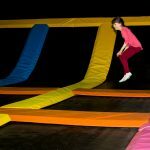 Kids – and adults – at Kids World can enjoy the newest design of trampolines, nine-dimension virtual reality games, a full cafeteria, games and prizes, and a large jungle gym for toddlers. 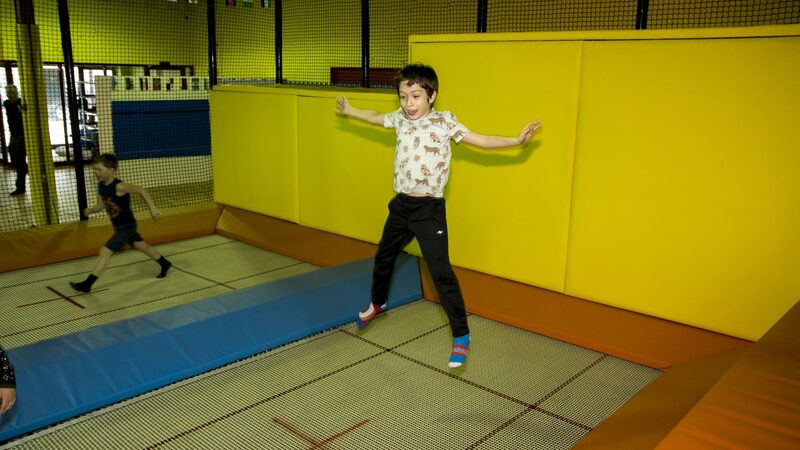 A trampoline area featuring an attached jungle gym makes Kids World the location with the largest adjoining play area in the region. For the video game lover, Kids World boasts a large nine-dimension virtual reality game (9 VDR) collection, including car racing, King Kong, Crazy Horse, and hunting games. Young people will enjoy accessing 28 different games that are unique to the Ottawa area, many of which offer prizes. An adjacent party area will create lasting memories for children’s birthdays and other special events. Kids World owner, Ballou Kuria, is no stranger to business in Carleton Place. The former textile manufacturer business owner has lived and worked in Carleton Place for 46 years, and at one time operated six textile manufacturing facilities across Canada, including one in Carleton Place. Located on Industrial Drive in Carleton Place’s growing industrial sector, Kids World is one of the latest commercial developments taking place in this fast-growing community. Celebrating its grand opening in May 2018, Kids World is open Tuesday to Thursday from 9 a.m. to noon and 4 p.m. to 9 p.m., Friday, Saturday and Sunday from 9 a.m. to 8 p.m.